. 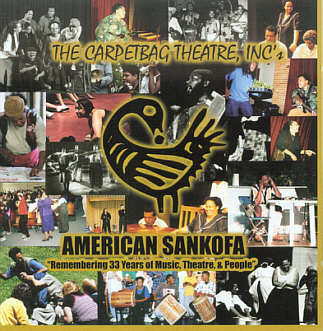 . . An artful blend of sounds and songs from Ghana to Zambia, the mountains of TN and the coasts of the Carolinas! Only $15.00 plus shipping and handling. .... 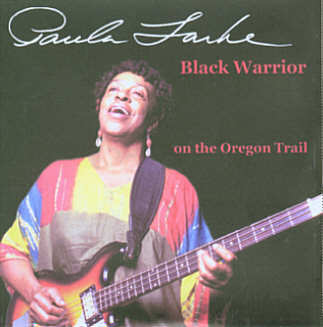 Recorded while an ''Artist in Residence,'' includes a mix of new recordings written by Paula and some traditional songs.